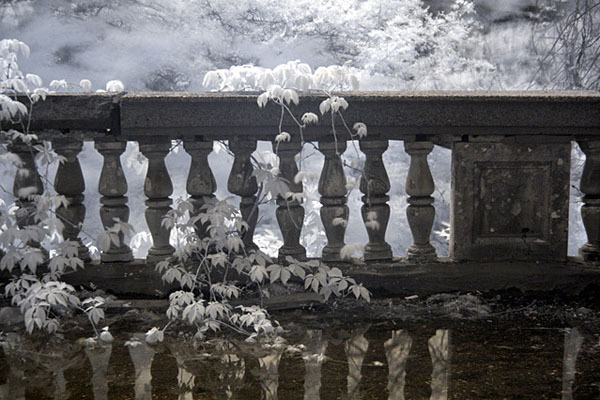 This is a wonderful IR shot. The artistry is wonderful. Excellent job by the photographer.